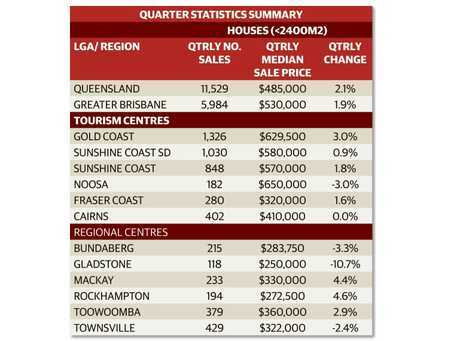 ROCKHAMPTON is sitting at the top of Queensland real estate price growth, new data shows. 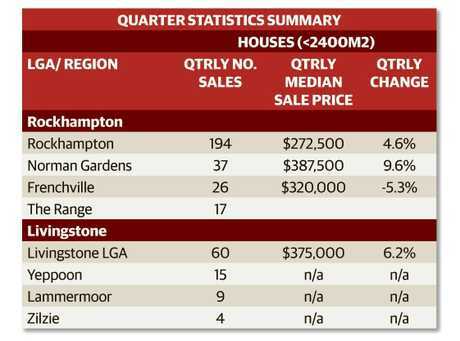 The REIQ's Monitor Report shows house prices in Rockhampton have gone up by 4.6 per cent to be $272,500 for the December quarter, in stark comparison to Gladstone which has shrunk by 10.7 per cent. Queensland as a whole has grown by 2.1 per cent and Brisbane is sitting around 1.9 per cent while Rockhampton is the leading major regional centre. 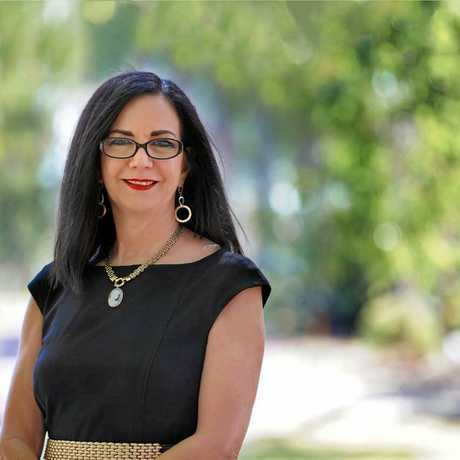 Ray White Rockhampton's agent Vicki Dellar said she didn't find the new statistics surprising. "We have had a number of properties getting multiple offers even before they go online and the sign goes up,” she said. 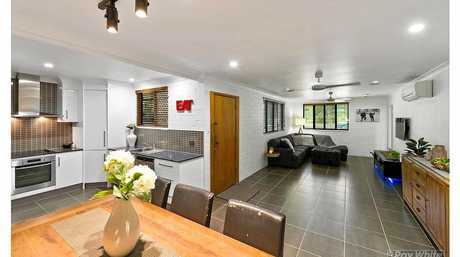 "411 Moyle St, Frenchville was listed $349,000 and nine groups went through the property before it went online and went under contract within the first week. Ms Dellar said she is finding people were more positive about the market. "They are seeing the turnover of properties in the paper and on the internet, people are seeing more positivity,” she said. Employment has also picked up, making another positive impact. "Hastings have put on another 100 people whereas when we were in the downturn, they put a number of people off,” Ms Dellar said. There are a lot of first home buyers coming through as well. "Parents are starting to encouraging their children to buy a house before it's too late, while the market is down,” Ms Dellar said. According to the Real estate Institute of Queensland, Queensland Market Monitor, the median house sale for Rockhampton is $272,500 (Dec qtr) after a strong finish to 2017. "It (house prices) is sitting around $270 - $300,000,” Ms Dellar said. There has been some higher sales but they all vary, she said. "They run through the office, some of those have been from country people that want a house in town,” she said. 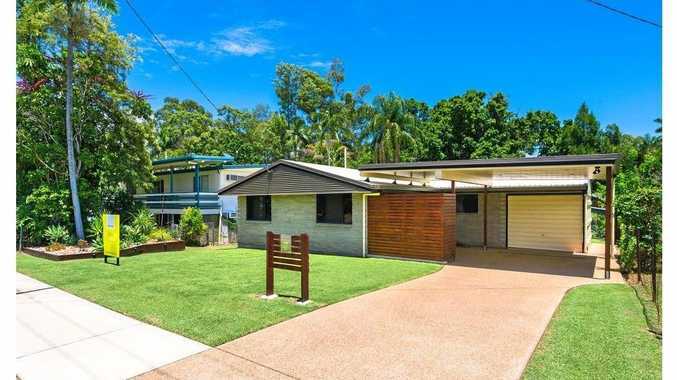 Buying a unit in Rockhampton is statistically more expensive exercise than buying a house, with the median unit price $295,000 - $30,000 more expensive than buying a house. "Units are for professional couples, and those who don't want to do the mow and maintenance, they are more inclined to be looking at those, and older people who don't want a yard, they are happy to buy a unit,” Ms Dellar said. The Loft Apartments to be built on Archer St are selling well. "We have had seven or eight sales and we are starting to build mid-year,” Ms Dellar said. 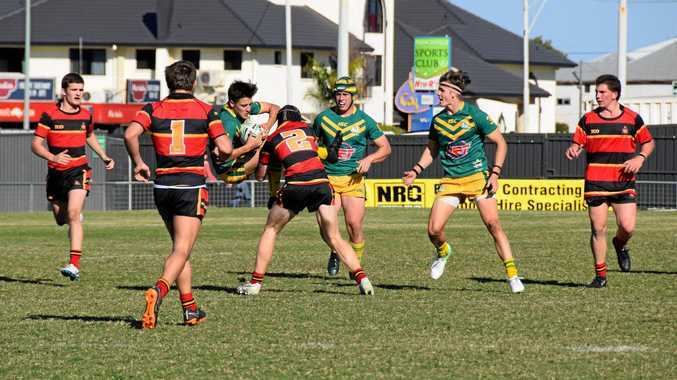 Norman Gardens has been ticked as a top suburb for sales this quarter. "People are wanting more modern houses and Norman gardens covers a big area, good land size blocks, side access, room for a shed, it's close to everything,” Ms Dellar said. Frenchville and The Range were next in the list. 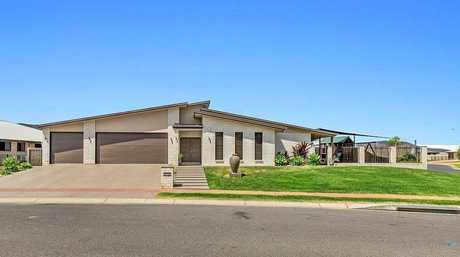 "Norman Gardens and Frenchville has really good resale value and the Range sells really well because of the Grammars, Hospital Airport and it is handy for everyone,” Ms Dellar said. 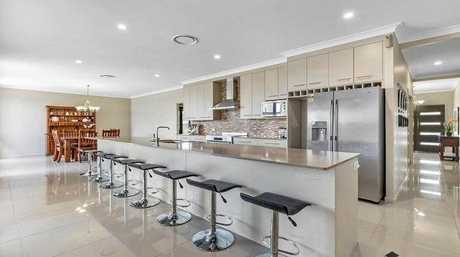 RECENT house sales in order of sale dates in Rocky's top three suburbs.